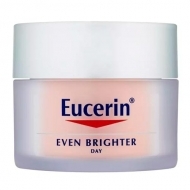 DESCRIPTION: Even Brighter Spot Corrector from Eucerin is corrector of stains for direct application to dark spots. 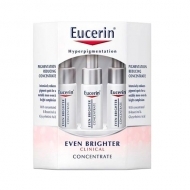 Elevated Contaminate of B-Resorcinol to Decrease a Product of Melanin and Combat to Hyperpigmentation, being mild for daily use. 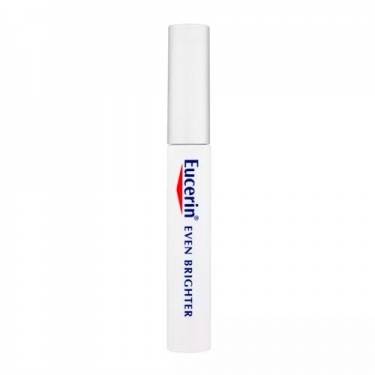 Avoid skin around blemishes to prevent normal skin from becoming lighter.